Your business is about making sales, but that’s not why you opened your own shop. It’s about doing what you love, even though sometimes managing day-to-day operations can get in the way. That’s where we can help. Our retail credit card processing and other payment solutions for your retail store can lighten your load so you have more time to focus on the parts of your business you enjoy most. Serving up fresh ideas for you and your customers. Whether you own a five-star steakhouse or the frozen yogurt place around the corner, you’re focused on creating an outstanding customer experience. Our portfolio of solutions can make it easier to do just that. Focus on what matters. When your business is about providing people services, customer relationships are everything. But managing the day-to-day operations can take time away from that. Let us help you find the right solutions to run your business more efficiently, so you can focus on what matters most. Get the solution that’s right for your business! Whether you’re running a non-profit or catering to a niche market, your organization is unique. You’re looking for powerful and easy-to-use solutions to help you meet your goals. Whatever the goal, we’ve got just what you need. Need to take payments quickly and securely, including the new EMV® chip cards? 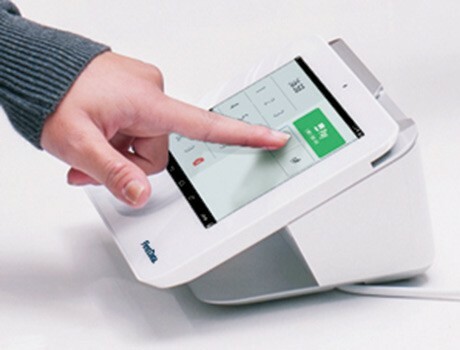 Clover Mini is the best payment terminal around. 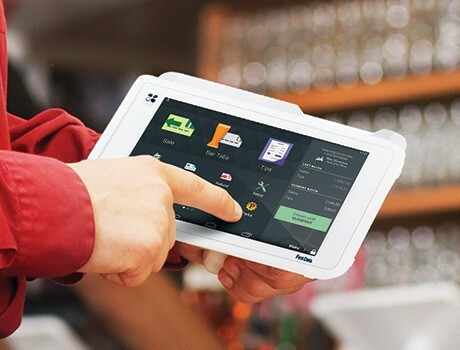 And as your needs grow, Clover Mini can grow with you, helping you manage your business operations more efficiently in one integrated system. 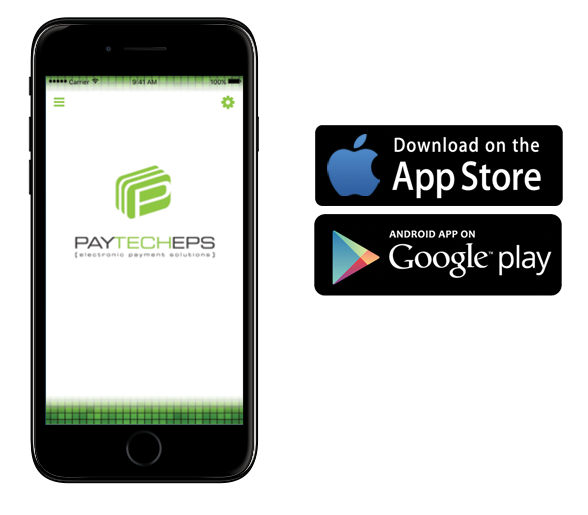 Whether you want to set up a pop-up shop or just reduce register lines, this mobile payments system helps you sell anywhere, anytime. 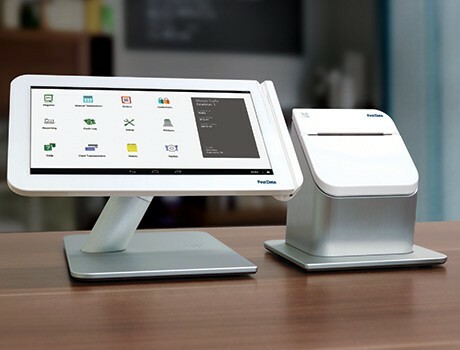 Get greater control of your business with Clover Station. This complete business system helps you manage everything, from inventory and accounting to employees and beyond.